Side A: BONNIE – The amazing Anteros are back with another slice of modern lively pop exuberance, over-flowing with Blondie-esque vocals and bouncy, upbeat fun! A super-sized helping of personality flows through this corker of a track backed by vibrant guitars and a hint of bubble-gum pop. Side B: LOVE – a dreamy, bittersweet pop ballad infused with a gorgeous 80s feel and just the right amount of Jane Wiedlin vocal styling. A driving rhythm melds beautifully with a delicious main course of storytelling. 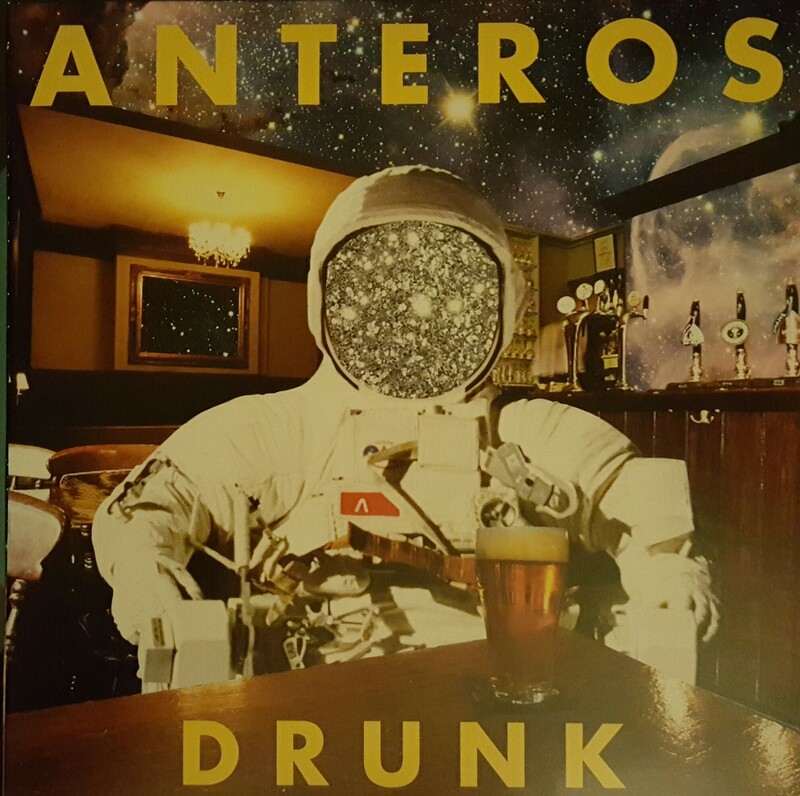 Vinyl Thought: 2018 won’t officially start until the debut Anteros album is released! Side A: Drunk is a modern funk disco pop rock combo with infectious beats with engaging female vocals offering a sense of party and fun. 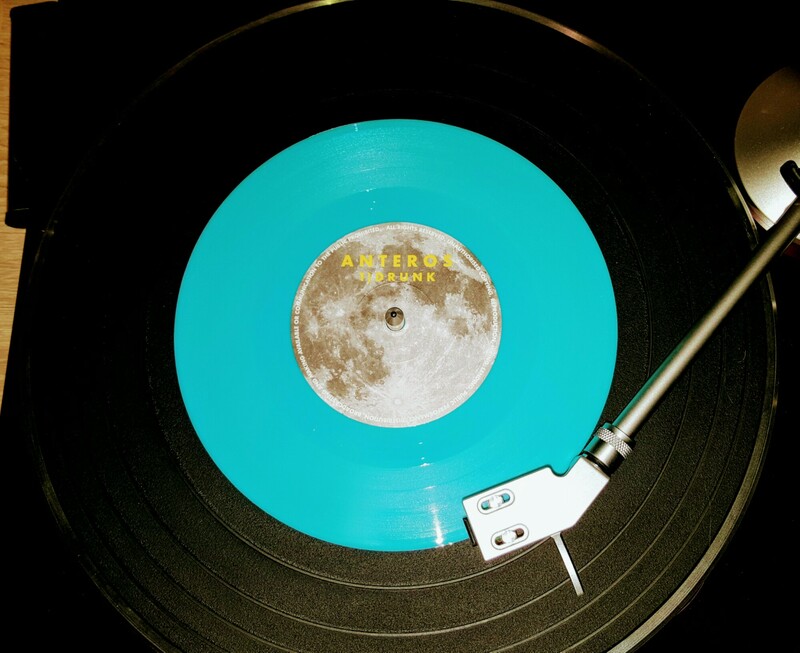 The perfect slice of 7″ songwriting offering danceability layered with storytelling. Strong production brings all the elements together but never overwhelms, creating a truly lovely pop rock party classic. Side B: Ring Ring is a darker eighties inspired box of musical delights. Wonderfully controlled female vocals never dominate but are perfectly weighted to build a slice of life. Slower beats constructed from gorgeously twanging guitar and luscious bass keep the track moving forwards with a sense of travel and strut. Another winner.